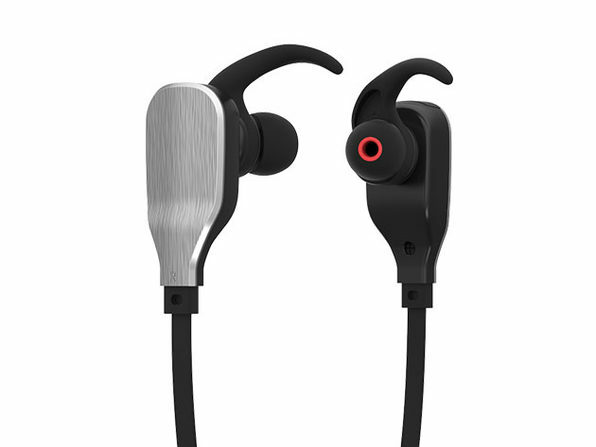 Enjoy a premium listening experience during your workouts or commute with these sports headphones from TAMO. 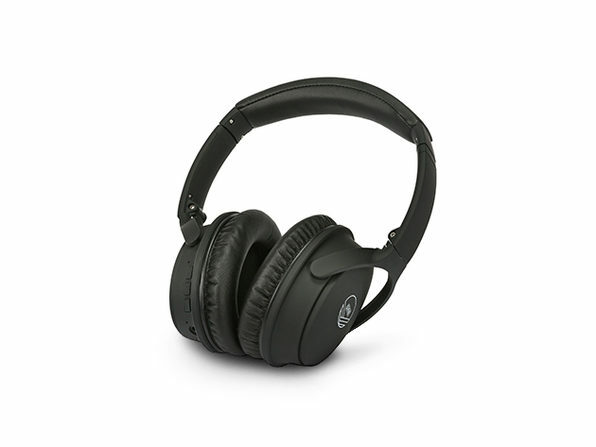 They're sweat resistant and come with adjustable silicone fins to find the perfect fit for you. 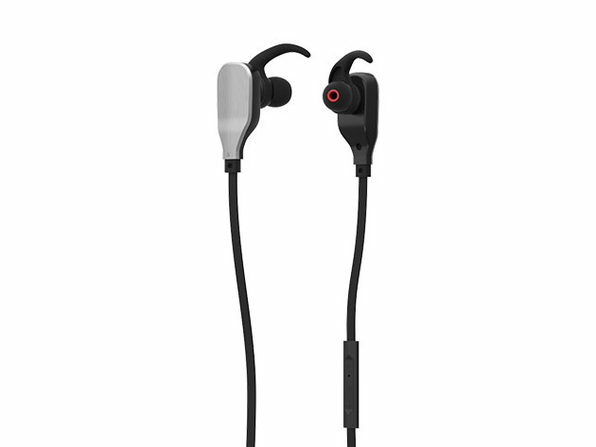 With elite Bluetooth engineering and powerful sound, they're the perfect headphones to get you through your activities.